B Jewellery can exclusively design and hand make that dream wedding ring for you. As your personal jeweller she can create an heirloom for you to cherish and pass down to future generations. B Jewellery can exclusively design and hand make that dream wedding ring for you. As your personal jeweller B Jewellery can create an heirloom for you to cherish and pass down to future generations. Belynda has a BA in Silversmith , Jewellery and Allied Crafts. She has not only worked behind the bench but also other aspects of the jewellery trade. This includes a Designer, a Product Manger, a Diamond Buyer, and also running a very well known jeweller’s on the high street. She can work in any metal for your perfect wedding band including platinum, gold and also the great new metal palladium. B Jewellery will make a ring that can be designed by you and handmade by me. 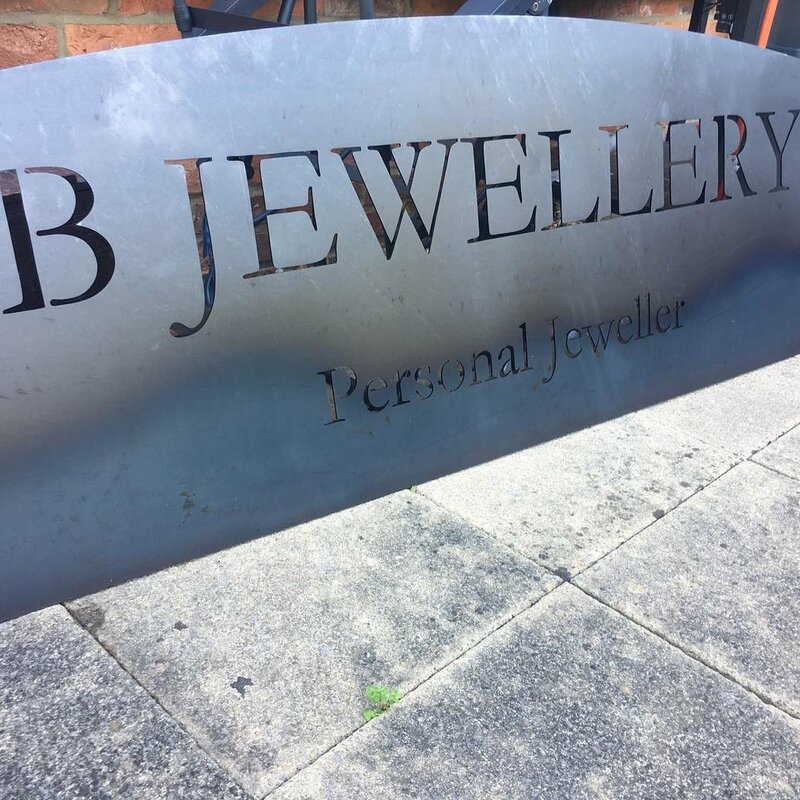 Nothing gives Belynda greater pleasure than knowing that every piece of jewellery made by B jewellery will give years of pleasure to the owner.